This page is one of the UNT resources provided to help UNT website custodians and maintainers edit and maintain a department's website when no technical web developer is on staff. Note to CLASS and CoS Members: Drupal assistance for College of Liberal Art and Social Science and College of Science is available through Michele Hindman or Cyrus Haskell. UNT Drupal web developers from the URCM, academic areas and AITS are part of the cadre of teachers who volunteer their time to conduct training sessions for full-time staff members. The classes are coordinated by University IT. 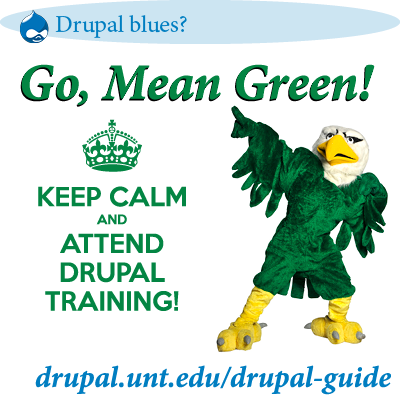 Check the Drupal Calendar for upcoming clinics or training sessions. The following order is one of many options. 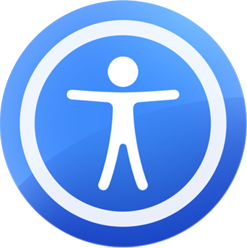 For help in your website, visit UNT's Web Accessibility Policy 5.1.